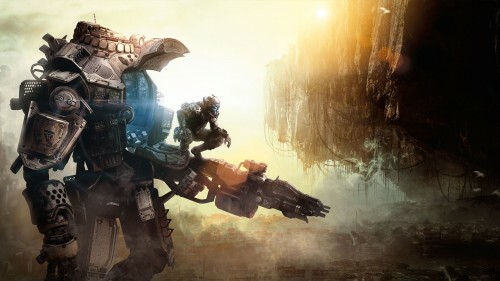 Since Titanfall is exclusive to Xbox consoles and the PC, it’s not surprising that many fans have wondered if Respawn Entertainment will continue to work exclusively with Microsoft in the future. Respawn’s community manager, Abbie Heppe, recently addressed the matter. What do you think? Does this mean we’ll see Titanfall 2 on the PS4?